In a month-by-month comparison, January 2016 water level numbers came in three feet above the same period in 2015. Also, the trend line for 2016 is moving up while during the same period last year it was going down. The water levels for January hold true to the projection given in the U.S. Army Corps of Engineers monthly forecast bulletin for Lake St. Clair published today (February 8th). As of today, the forecast that was made in January showed an increase in the water levels and the report shows that the actual levels matched the projected levels exactly. Looking forward you can see that it shows a two-foot drop in the water levels over 2015 by July, if you accept the projection for the rest of the year. So a three-foot increase in January may not result in an increase in the water levels during the height of the bass tournament fishing season. Perhaps it was no surprise to some but the dominant tube bait of 2015, Sweet Green™ sold out at the Ultimate Fishing Show Detroit by 2:16pm on Saturday, January 9th. The intense bite that the smallmouth delivered on this bait was repeated right before our eyes by angler interest on the show floor. 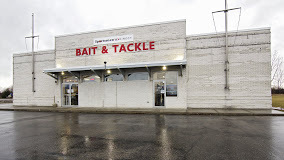 The next opportunity to see this bait will be at the Outdoorama on February 25th – 28th then at the Ultimate Sports Show in Grand Rapids on March 17th– 20th. The estimated time of delivery is March 12th. We will notify you of the progress as theis bait is being custom made, and delivered. If you would like to purchase the bait at the Outdoorama or the Ultimate Sports Show Grand Rapids please email us at combatfishingguy@gmail.com and we will send you a complimentary pass to get in the show. The bigger bite seems to be picking up this week and it should continue to strengthen into September. 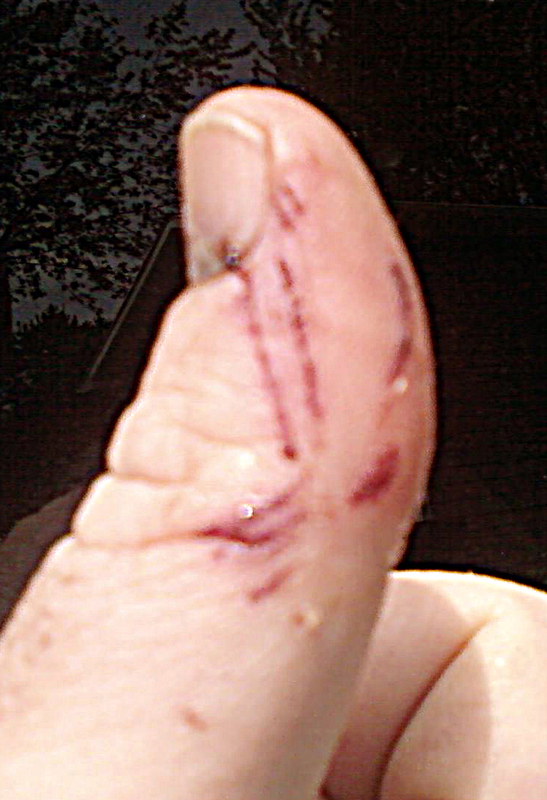 A lot of the bites are “swimming pickups” which makes setting the hook difficult. 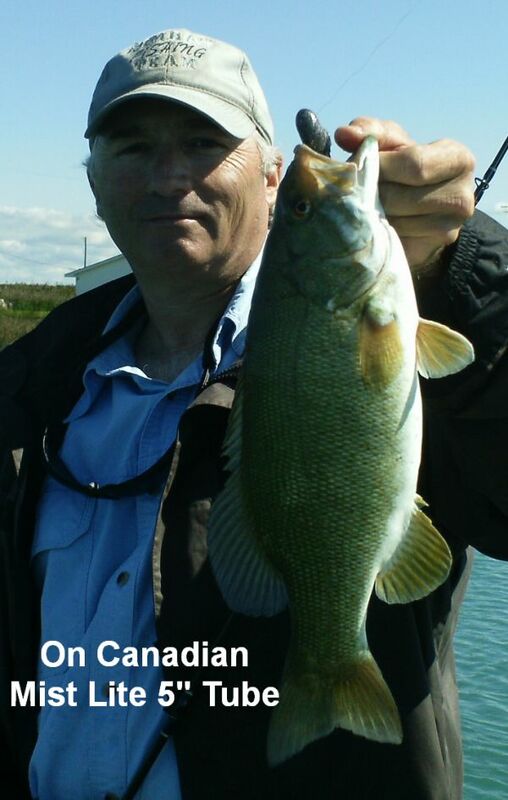 One thing to help with that is to put a little pressure on the bass by lifting the rod tip, then set the hook. 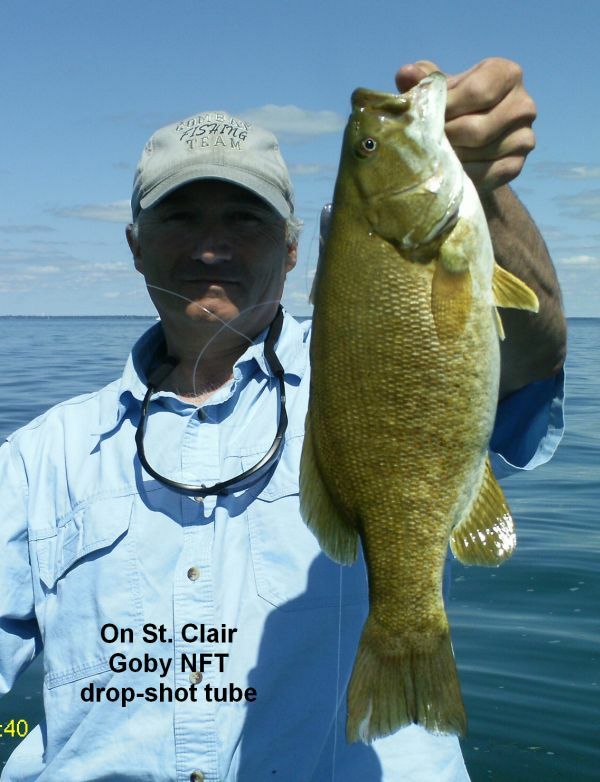 Topwater continues to rock along channel edges. 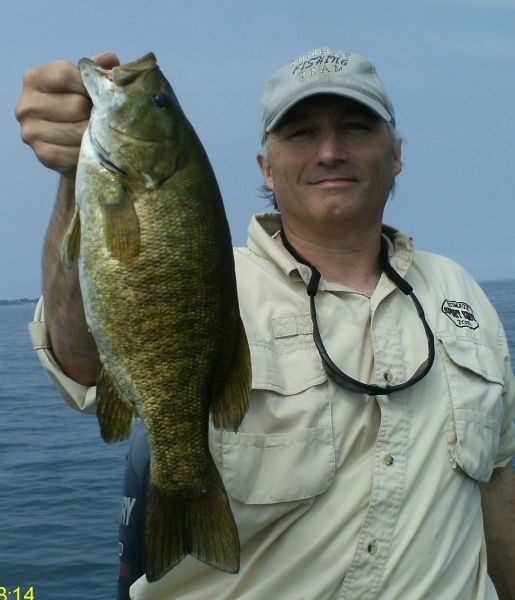 Mark Hill picked a nice four pound smallie up at one of our first stops this morning. Later I picked up a decent three pound plus in 17 feet then we finished in the Lake in eleven feet and picked up one at four. On a research day like this we don’t work the areas hard but catch a couple to gauge the bite. What’s frigid about it is the way bite patterns come and go. We can get the bass going on a bait presentation in certain areas on one day and the next it’s like they were never there. Deep lake patterns seem to be the most consistent and a lot of the weights in tournaments have come from these areas. The quality of bass has been good. 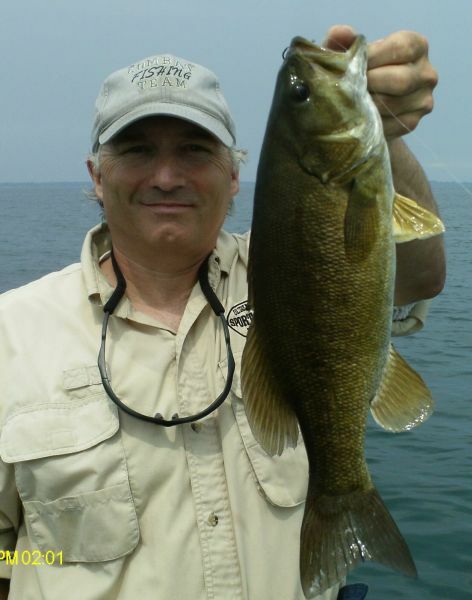 We are catching more keepers than short smallmouth and most of the bass have been 2 1/2 to 3 pounds. 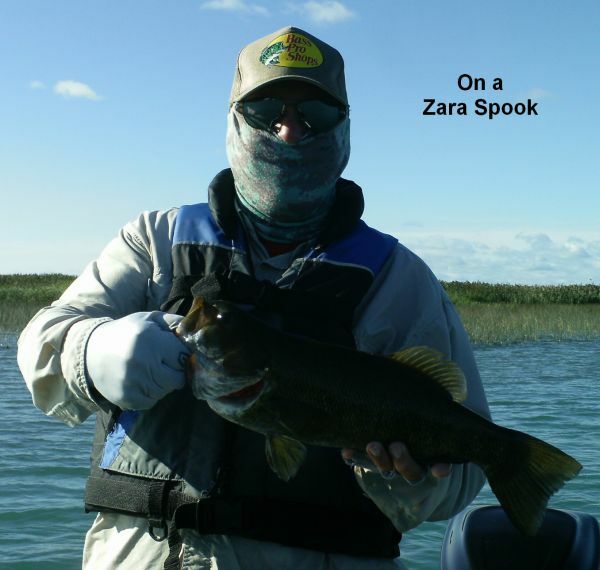 Getting the bigger bass is the product of a lot of hard work and covering water be it in the shallows or on deep drifts. In the river hitting multiple spots to find the best bite has been effective. We were getting a good supply of three pound smallies today but then ran in to a couple of fish that didn’t know that we were bass fishing. 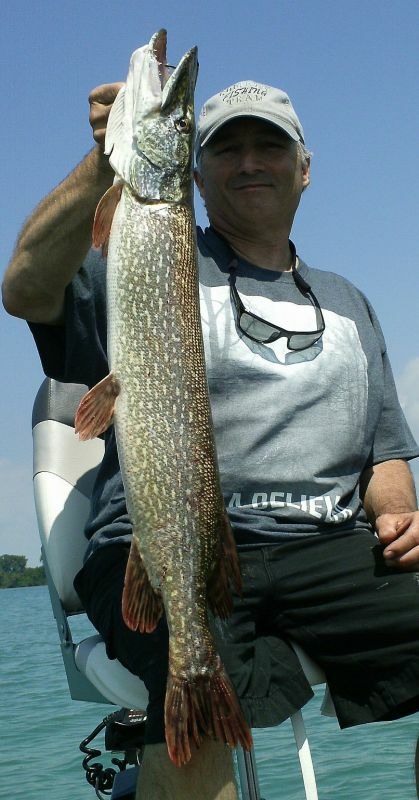 The first was a 38″ pikc caught on a 4″ St Clair Crayfish tube. 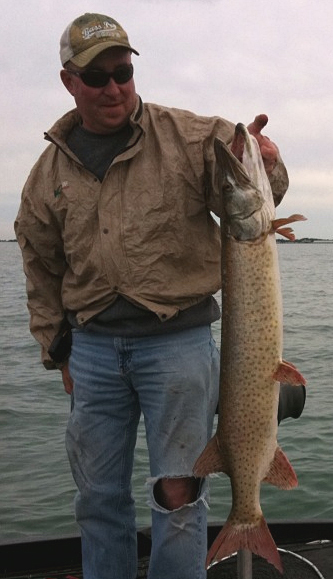 It was a good fight that lasted long enough that we thought it might be a musky. The next cast I switched over to a 4″ Xtreme Bass Tackle Alewife tube and hooked up with this channel cat that went clearly over 20 pounds. This fight lasted for at least 15 minutes and we couldn’t quite tell what kind of fish it was. In this case I was using a spincast rod that was freshly spooled up with a monofilament that I was trying; Berkley Solutions 10 pound test. I have to say that the line held up perfectly. 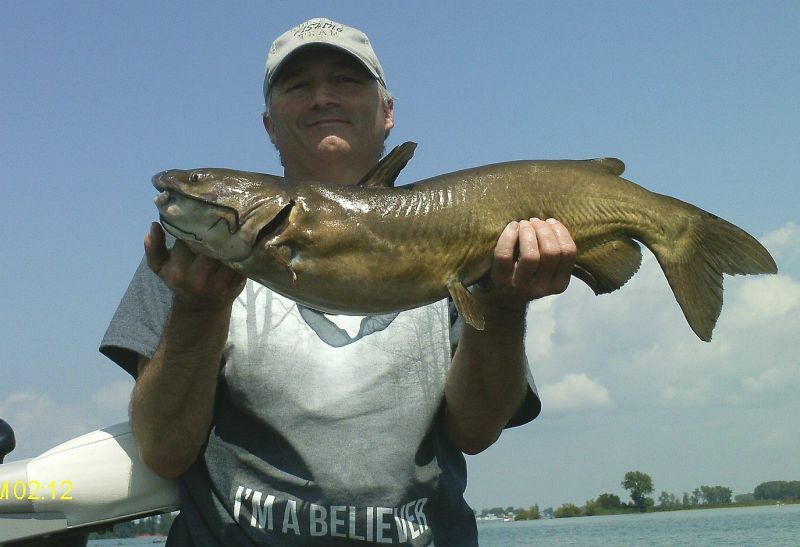 It was the first channel cat that I have caught on Lake St. Clair. It was a very good day!